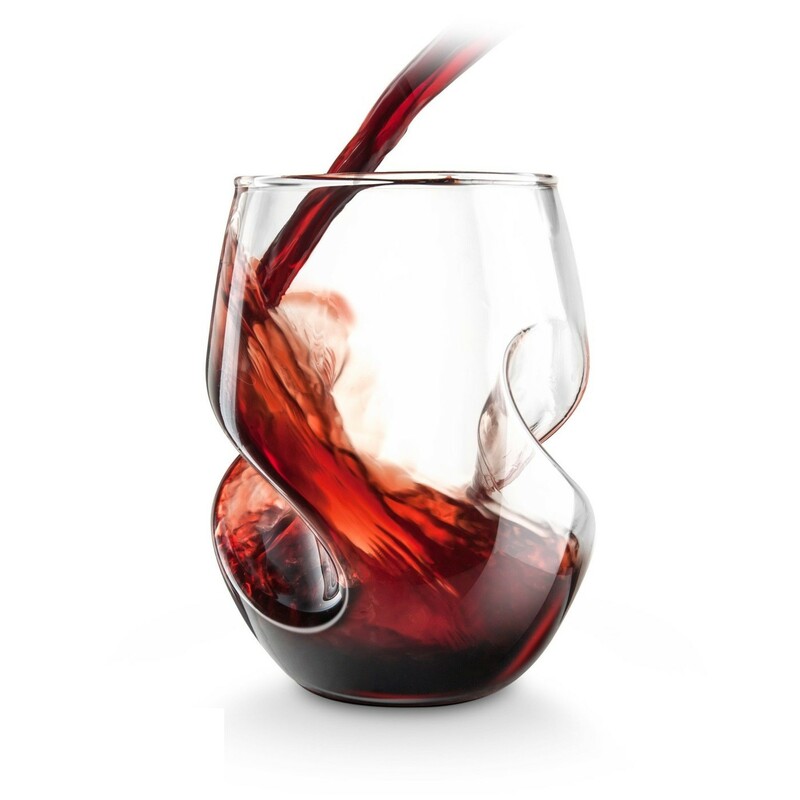 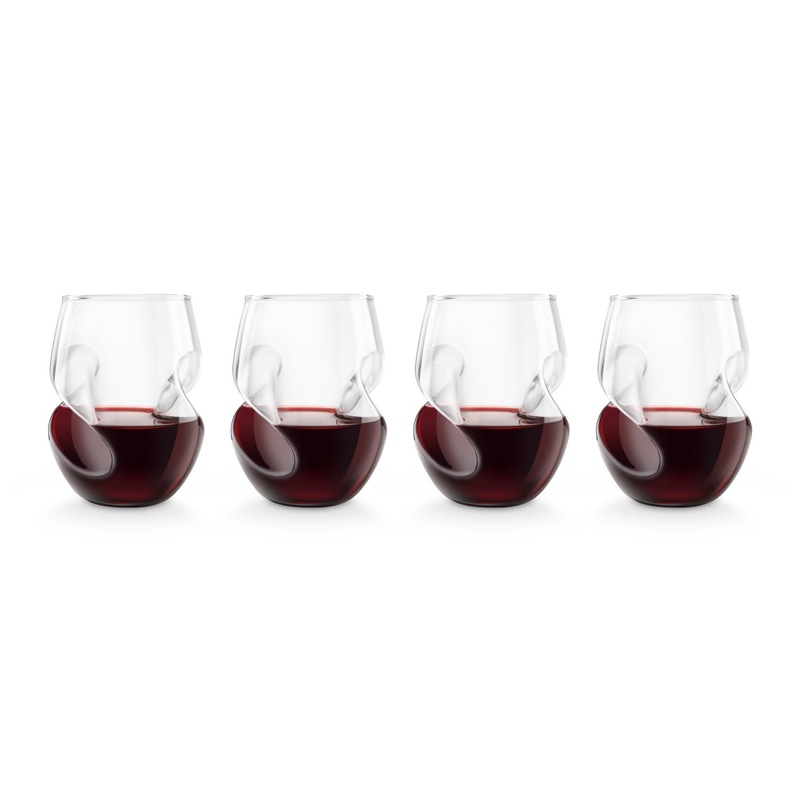 Counudrum Red Wine Glasses (Set of 4) by Final Touch are mouth blown glasses with unique design and exquisite style! 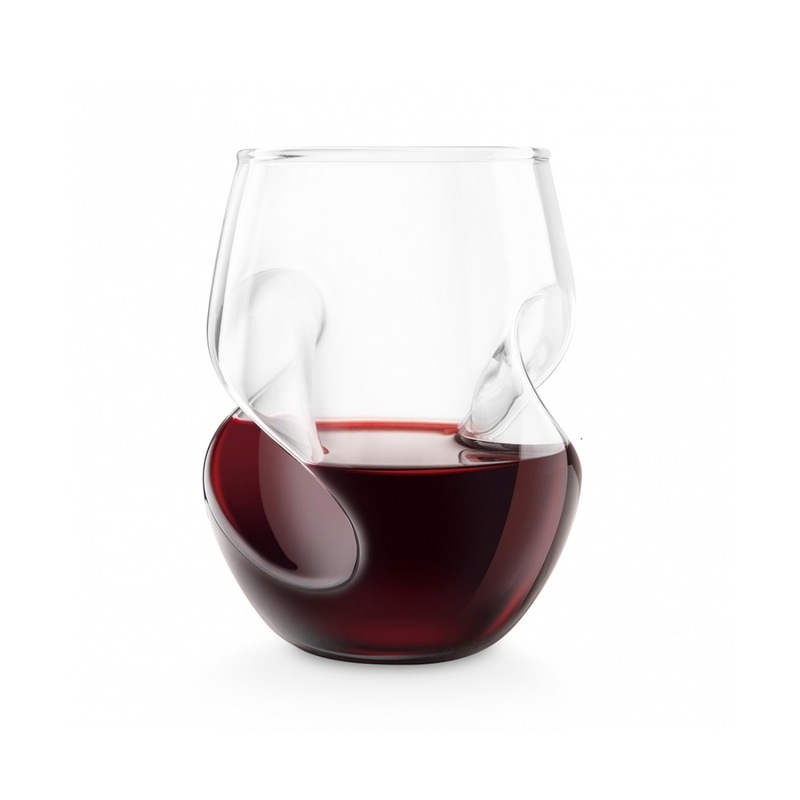 These glasses are not your average stemless! 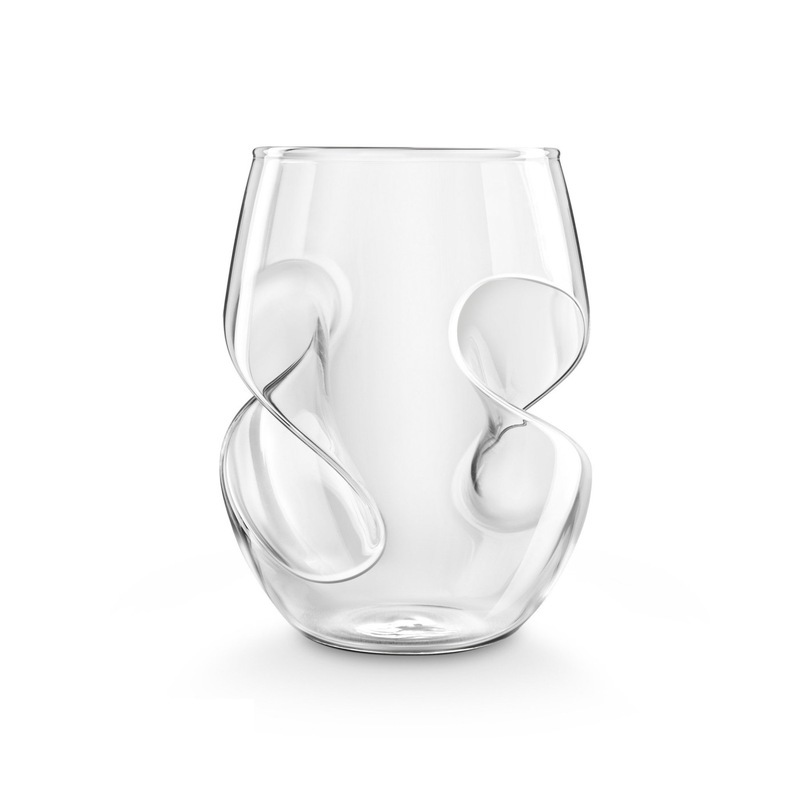 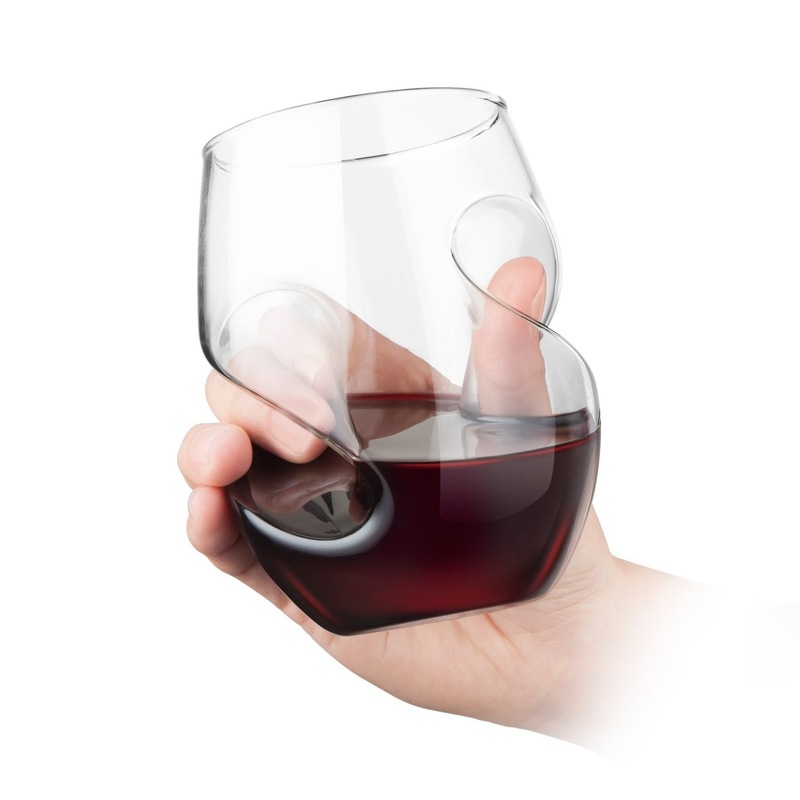 Each glass is hand crafted with sleek curves making it comfortable to hold and offers a better wine tasting experience.